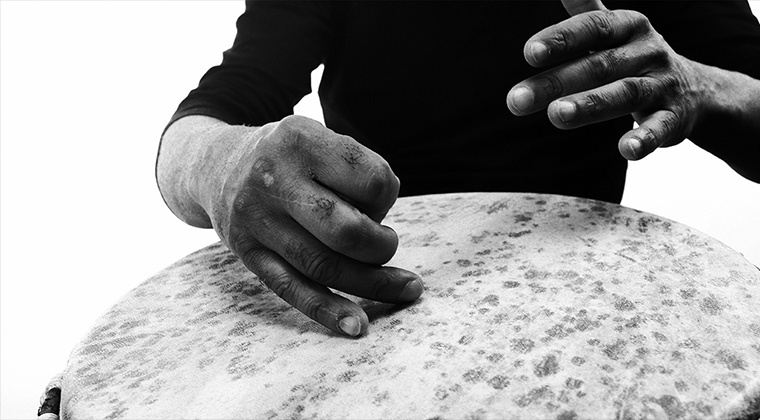 Performer, world-renowned teacher, with the DJEMBESOLO project, Louis Cesar Ewande brings his expertise about teaching the djembe in a "straight-to-the-point" and carefully detailed way, using his experience about body usage, oral and written transmissions. After enrolling, you have unlimited access to your course(s) for as long as you like - across any and all devices you own. Not an issue. If you are unsatisfied with your purchase, contact us in the first 30 days and we will give you a full refund. No questions asked. Translators : Osamu Hada, Cesar Antonio Lopez, Fabio Barbieri, Li Mei.